Tangent EHR Enterprise Patient Scheduler delivers scheduling solutions from solo healthcare providers to larger organizations with multiple departments, multiple locations needing to capture control of appointment scheduling activities system wide, at district levels and at individual locations. Tangent EHR Enterprise Patient Scheduler can manage the high appointment transaction volume and consistently deliver. It provides robust controls to allow any healthcare practice or organization, districts and locations to gain full control of scheduling, patient communications, tracking and arrival management. Designated Tangent EHR Patient Scheduler for Outpatient Healthcare Providers, Outpatient clinics of all types can benefit from the efficiency and convenience of Tangent EHR Patient Scheduler. Whether you are choosing online scheduling to grow your practice or just to run your practice more efficiently, you and your patients will enjoy the convenience and efficiency. Tangent EHR Patient Scheduler online appointment scheduling is like having an online front office person working 24 hours a day, with no additional cost. Tangent EHR Patient Scheduler is able to provide all the customizations you’ll need allowing you to service your patients better and gain new patients. You’ll have happier patients and you will have lowered the workload on your staff. 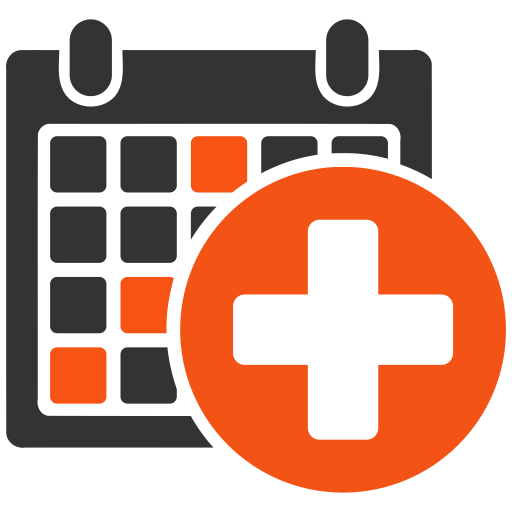 Tangent EHR Patient Scheduler will adjust to fulfill your scheduling requirements by allowing booking for your providers’ regular appointments and your specialty appointments. 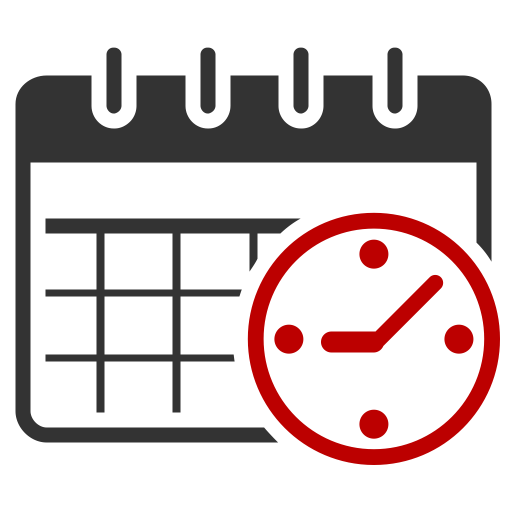 The scheduler follows your rules; only allowing specific procedures to be booked with you when the specific room, provider, and/or equipment are all available. The scheduler also speeds up gathering of data by allowing the patient to enter their own personal data. This is accomplished with full HIPAA compliance. Snap Views – Quickly access live appointment activity in multiple locations. System Views – System wide comprehensive views on scheduling. Patient Portal – Available patient self scheduling, defined data access and alerts. Auditing – View change history easily. Reports – Quick Search, standard and custom reports. Role Security – Create groups, assign view and edit user access. Integrations – Outlook, Facebook, iCal, Live, g-mail. Communications – via email, secure messaging, text or automated voice. Security – SSL and HIPAA compliance. Professional Services – SSO, integrations. Tangent EHR Patient Registration tool is designed from ground up with efficiency and simplicity in mind. Patient information is extracted via scanning any legally issued document, i.e. driver’s license, passport and is directly imported into registration fields. This eliminates any name spelling, address and date of birth errors. Tangent-EHR built-in decision support tools are integrated into the main registration system. They provide help and support to the registrars to enable them to register the patient as quickly and efficiently as possible with no errors. Tangent EHR’s patient registration software enforces data and documentation standards to improve the quality of information gathered during patient registration. Tangent EHR takes the detailed knowledge of all government regulations, payor-specific procedures, and encounter-specific requirements and has built this knowledge into a series of business rules that automate and simplify the patient registration process. Accuracy is an important factor in this process, as one mistake may be a detriment to a person’s health or cause the healthcare provider to not be able to collect on a bill, but it is next to impossible for a healthcare provider to have someone watching over the entire process, especially in turbulent financial times such as these when providers are trying to reduce costs at every turn. Tangent-EHR Patient Registration Tool automates and error proofs this. Keeping the healthcare organization’s master patient index clean leads all the way back to patient registration, where its important to prevent errors before care starts. Accurate registration helps keep patient data complete and clean as it moves throughout the healthcare organization. The cause of patient registration errors varies from simple accidents to negligence. The turnover rate for registration department employees is especially high in many facilities. With new employees regularly starting work, education on proper patient registration constantly needed. Long-term trouble can start during a brief check-in. A rushed or incomplete search can cause clinical registrars to create duplicate patient records or even select the wrong record. Faulty information entered at check-in streams straight through the system, risking treatment errors and leading to eventual billing problems. Health care entities that participate in health information exchange will export bad information into their networks. The rush to register patients can also affect error rates. Registering a patient within shortest amount of time is a lot of pressure, and with both patients and registrars in such a hurry, mistakes can easily be made. Many registration mistakes can be avoided by requiring registrars to ask patients if they have ever been to the healthcare facility before. “That is very simple, but there were some registrars that never asked that. Tangent-EHR provides an on-line tool that lets your patients provide their billing and medical history information prior to their appointments. They make fewer errors than staff, and you don’t have to pay the patient for their time – the patient views this as a convenience. Online patient registration allows patients to provide their full medical history, demographic, and insurance information at all hours of the day – when it’s convenient for them. They no longer come to the office early to fill out paperwork for their first appointment. Instead, when they arrive, they sign a form, sit down and are promptly shown to an examination room. Online Registration is much more efficient. Revenue enhancement comes from allowing the doctors to intensify their schedules without an increase in staff. The assistants are much faster in the lanes with the registration. For the front desk staff the value is in the accuracy of data. Online patient registration gives your staff more accurate, legible, printed patient demographic and medical history as soon as patients are done online. Patients no longer need to take extra time off to arrive at your offices 15-20 minutes early, nor do they need to feel rushed in the waiting room. 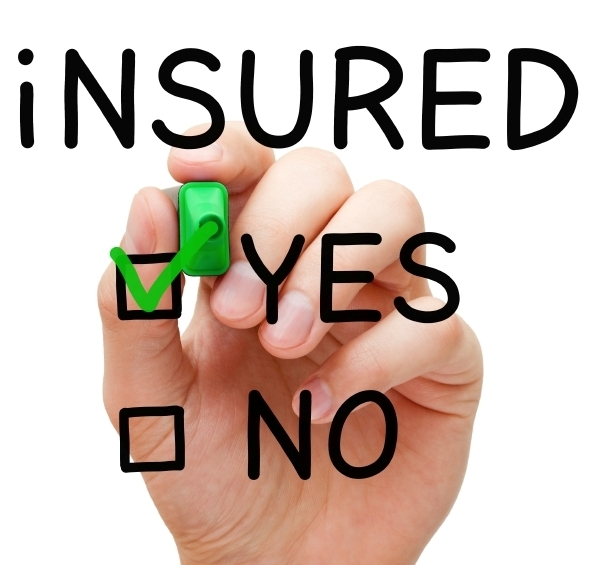 With this feature patients can fill out insurance information and full medical history from your web site. Patient is told he/she can register online when they call to make their first appointment. Patient fills out demographic and past medical history information including history of present illness. By having the patient’s information flow directly into the EHR system, the office can improve overall accuracy of the information captured. Technology meets functionality; Tangent EHR is programmed to automatically verify insurance information in real time. When a patient calls to schedule an appointment, his/her information entered into Tangent EHR by the healthcare provider’s staff will be verified automatically. In a walk in situation, it typically takes about 7 seconds for Tangent EHR to verify the patient’s insurance information. Insurance information including, validity, type of the coverage, required co-pay and billable codes are verified by Tangent EHR automatically. Tangent EHR provides authorization verifications at check in and before posting charges, ensuring insurance reimbursements. 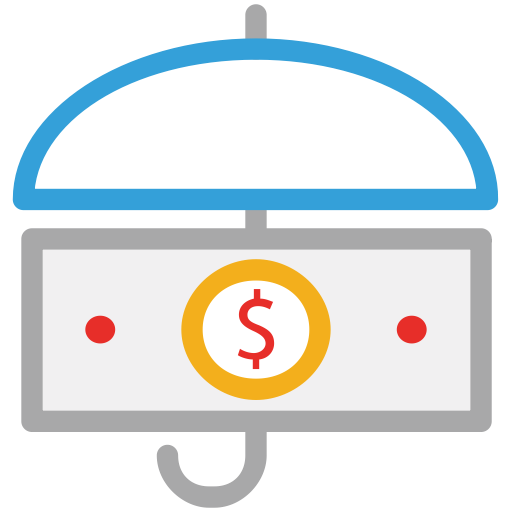 Tangent EHR Automatic Insurance Verification improves net revenue and cash flow by verifying insurance eligibility and benefits before services are provided. Eligibility and Benefits Management reduces claim rejections and decreases bad debt by identifying ineligible patients and services in advance. This tool performs real-time verification without manual intervention and returns responses to the patient registration system, eliminating duplicate data entry and errors. This automatic insurance verification process eliminates most of the billing errors due to invalid insurance details. Research shows that up to 80% of billing office staff time is dedicated to rework insurance information data errors and incomplete information, for example, a missing guarantor or subscriber information, invalid policy or group number, or missing authorization can lead to insurance claim delays and denials. The pre-arrival validation process can be a key indicator of the success of a patient visit. This process begins at the time of patient scheduling either online or on the phone. As the patient calls in to make an appointment and he/she is scheduled into the system, Tangent EHR will immediately conduct Insurance Verification & Eligibility check. 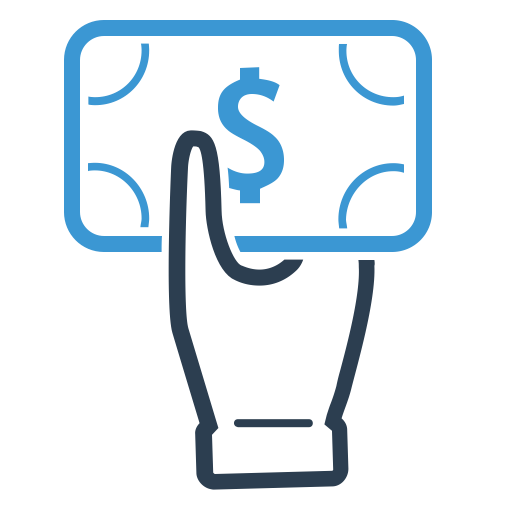 By having all financial data collected before your patient ever arrives, you’ll have the advantage of providing more streamlined care, at a lower cost. Our innovative electronic checklist and dashboard ensure that all patients are financially cleared before they arrive, and all pertinent information is integrated into the central patient file. The solution enforces pre-arrival standards and includes timing and reporting tools so that performance benchmarks can be monitored. Co-Pay is a true revenue loss for most practices. Tangent EHR Co-Pay Management ensures zero economic loss. Patient portion and copay amounts are calculated for you so you can quickly collect payment during the check-in or checkout process. With integrated credit card processing you can process and post automatically to a patient account with a swipe and a click. Co-pays are not $5 or $10 dollars anymore. Today, $30 co-pays are the norm. Health care coverage is trending toward larger co-pays and patients are shouldering a larger percentage of health care costs, including purchasing high deductible health care plans where the patient is responsible for 100% of the cost of non-preventive care up to the deductible limit. Lets take a moment and quickly assess how many patients left your office today without paying their co-pays? Three? Five? Eight? Even more important question is do you even know? Improved co-pay collection starts with practice leadership setting the expectation and is remedied by taking just a few concrete steps to set policies and procedures, train and educate staff, and educate and inform patients. Lets calculate the revenue from patient co-pay “Consider this assumption, if the average co-pay is $20 and each provider has 25 patients per day that is $500 of co-payments per day. Further, if there are 200+ workdays in the year, co-pays account for over $100,000 for each healthcare provider. This is a very real revenue loss. If any patient happens to walkout without paying their co-payment will be added to their account and an automatic charge sheet (invoice) will be created. The balance will remain on the patient account until fully satisfied. Maintaining medical records can be expensive and difficult to implement at any medical practice. Tangent EHR Patient Charts management provides an easy to use, fast to implement and smart process system that improves practice effectiveness and lowers records retention costs. Patients entire medical chart and all billing and collection documents are sorted and indexed in an orderly manner with in the Tangent EHR system. All documents are easily accessible from any section of Tangent EHR – EMR – EPM. Aggregating both paper—based and electronic patient documents into a central online patient record, Tangent EHR Patient Charts software enables enterprise-wide, secure, concurrent access to patient documentation from virtually anywhere, helping to increase productivity and deliver the right information at the right time. 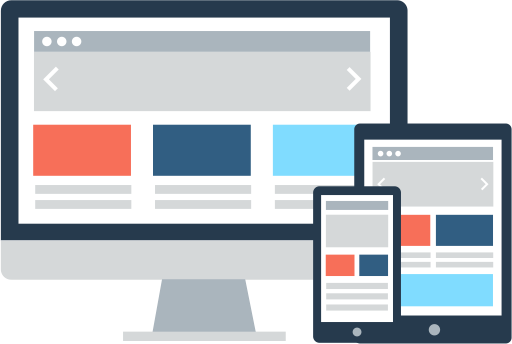 ChartView software is accessible via local network client, the Internet, portal and third-party clinical system integration. Tangent EHR Patient Charts creates the traditional medical chart folder in an electronic, ‘virtual’ form, only more organized and much easier to handle. Instead of thumbing through stacks of paper trying to find a certain piece of data, Tangent EHR Patient Charts allows you or your staff to quickly click through the patient’s history for the desired information. Tangent EHR Patient Charts eliminates paper and storage woes, and is included free in Tangent EHR Suite. Tangent EHR medical records management is also the perfect starting point for implementing document imaging and management technology. Tangent EHR Patient Charts can be implemented without disrupting your clinical workflow. This will improve access to the information you need to make decisions about your patient’s care. Tangent EHR Patient Charts dramatically reduces the staff time necessary to transcribe, file and manage charts. If your practice is still struggling with paper at any stage of medical record, Tangent EHR Patient Charts instantly improves chart access and practice workflow by electronically scanning and filing your current documents and making them accessible to your entire staff regardless of their location. You can spend more time keeping track of your patient’s care and less time keeping track of their charts. Like many busy offices, medical documentation and patient files are not the only forms types managed. Tangent EHR Patient Charts works with all document types including Human Resource Records, Accounts Payable Invoices, Physician Certification Forms, and Explanation of Medical Benefits… just about every form in your busy practice. Respond to all types of inquiries including Medicare and Medicaid audits in real-time with Tangent EHR Patient Charts is very easy to implement, by automating clinical chart access and sharing the most up-to-date patient information – facilities can start to go paperless in a matter of weeks reducing overhead and chart expenses. Customizable user-defined settings simplify everyday routines. Login and password access increases security levels of patient information and system settings. 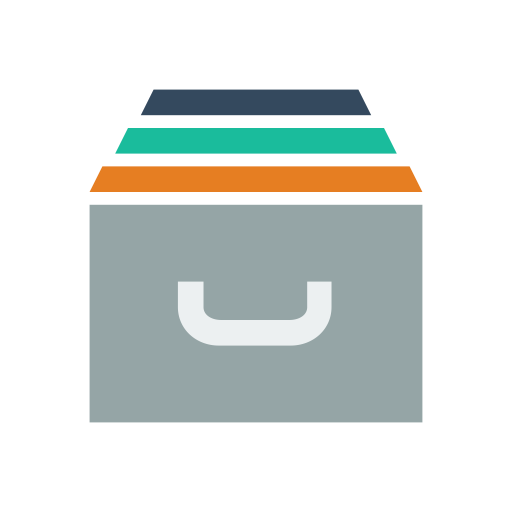 Electronic record storage can eliminate chart room and off-site storage facility expenses. Tangent EHR can eliminate paper charts, storage racks, and all the problems and costs associated with a paper chart system. Open architecture allows for easy HL-7 interfaces with other medical software systems. Tangent EHR Secure Patient Messaging offers secured and most effective way to establish and maintain communication between healthcare providers, organization and their patients. Increase patient-centered care and patient-centered relationships. Secure messaging can be used to promote care coordination between visits, handle routine health issues, address patient questions and concerns, monitor patient condition(s), and help patients better manage their conditions. Secure messaging can be convenient for handling routine nonclinical tasks such as medication refills and referrals and evidence from a number of practices indicates that offering secure messaging contributes to patient satisfaction with care. Patients have an easy time using the secure messaging system as it has the look and feel of email. The intuitive user interface makes it easy for patients or staff to create, send, or view a secure message. Tangent secure patient messaging solution streamlines the way healthcare organizations communicate with patients. The easy-to-use, email-like functionality greatly increases operating efficiency and reduces the time staff spends on the telephone. 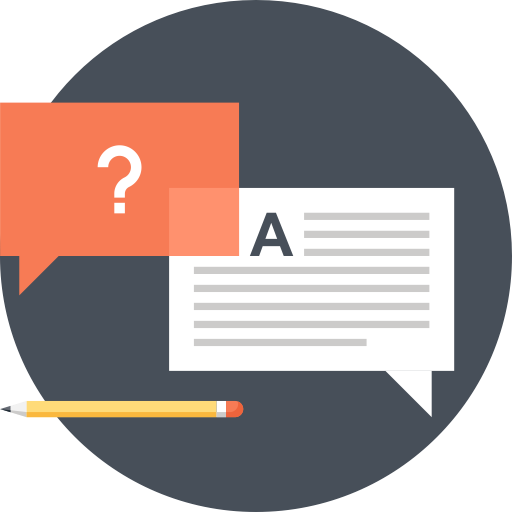 A secure messaging exchange can save up to 5 minutes per question when compared to addressing the same question over the telephone. Thus, by handling questions in a more strategic manner through use of our secure patient messaging solution, healthcare organizations can experience substantial labor cost savings. Our highly configurable secure patient messaging solution can be used for both administrative and clinical messaging. The administrative messaging functionality is an excellent method for your front office and back office staff to streamline communications with patients. Whether it’s a question regarding a bill, pre-registration, or about an upcoming appointment, it is much more efficient to address these questions via secure messaging. Additionally, the messaging solution allows staff or patients to attach documents to the message. Healthcare organizations can also use the messaging system to allow patients to exchange messages with a nurse or physician. Tangent Secure Patient Messaging designs the workflow to allow patients to choose from a drop down list of providers, as well as a workflow within the messaging solution that allows nurses or clinical staff to filter through the messages so that the physicians are only reviewing the messages that are worthy of their time. Responding to a secure message can be over 50% faster than speaking with a patient about a non-emergency question over the telephone. Considering the high value of a clinician’s time, your organization can realize significant cost savings by using our clinical messaging solution. Our secure patient messaging solution also serves as a cost-effective method for delivering lab test results and other documents to patients. By sending these items electronically instead of through the mail, healthcare organizations can experience significant savings on printing and mailing costs. 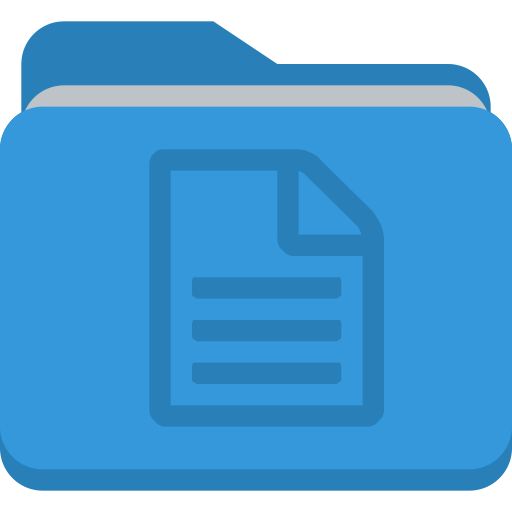 Additionally, this method is more beneficial for patients as the documents will remain stored and viewable in the secure messaging account. 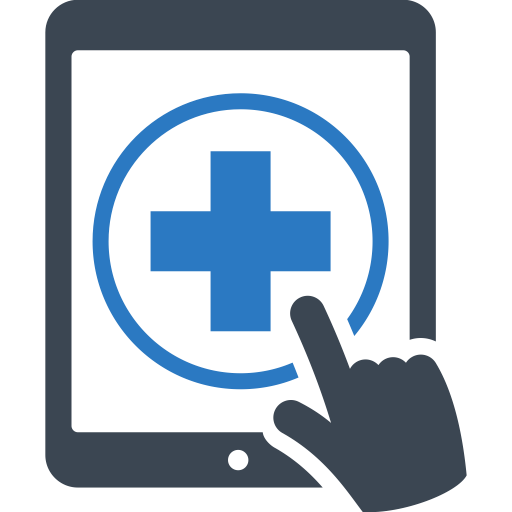 Tangent offers a patient portal application for the practices. Through this service the patient as well as your staff can save time upon patient’s scheduled visit and enhances the Patient and Physician relationship. Patient portal provides the patients login to the application to request an appointment, update the patient demographic information, reminders for the yearly exams, view the previous visits, previous bills and make payments using credit card or check card. 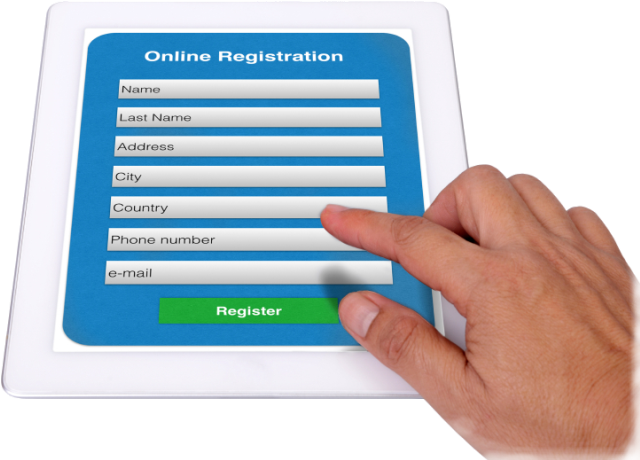 Patient can be registered at any time by requesting the front-desk for the portal on-line registration process. A secured email will be sent to the patients registered email address with the complete instructions for the registration process. Email communication will be sent each time of an appointment. Encourage your patients to safely ask for arrangements and refills on the web, get test results as they get to be accessible, use instructive material and upgrade their wellbeing status, history, demographics and protection while subscribing to important electronic instruments and administrations. With online Patient Portal your patients no more need to hold up in a line just to demand arrangements or get a duplicate of their medicinal records. Notwithstanding meeting patient engagement targets, the Patient Portal is additionally a prerequisite for Meaningful Use arrange 2.